Cooking Paksiw na Isda has always been my weakness and it was something I am not good at, until last night when I cooked this delicious dish for our supper. I got a thumbs up from my husband and of course from myself and I am so happy about it. My tummy and my taste buds were so satisfied finally. fishes in the freezer annoyed me because I knew that the husband is expecting me to cook paksiw na isda and he knew all along that I don't know how. It's adding insult to injury you know (pissed-off face). I love paksiw na isda specially my Mami Tessie's paksiw na bangus and paksiw na galunggong. I had tried to copy her recipe and methods of cooking but I always failed. 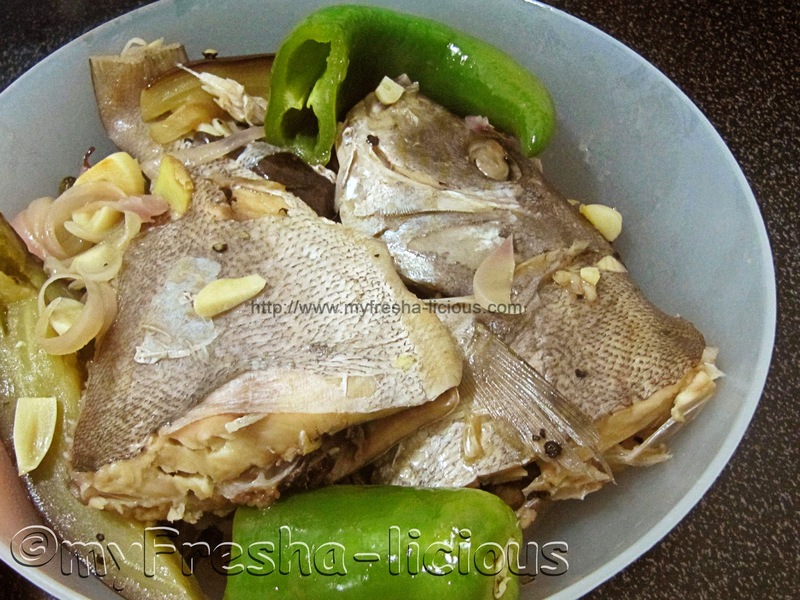 Until this recipe, the fish in my paksiw always ended up fried :-) just so that it won't go to waste. If it is no longer salvageable, it ended up as food for Big Cat (the ginger stray cat that we are feeding). I couldn't have made it to this point if not because of the husband's constant prodding (thank you Dear) and of the tips and suggestions from my good friends who also love to cook and eat :-). Special thanks to Thea , Marco, and Sharon for their generosity. My recipe was based on a combination of their suggestions on how to cook paksiw na isda specially on the recipe of Sharon Rimando's Mom. I added a few tricks of my own too :-) The sauce, though, only a little was left, was so flavorful, not sour nor vinegary, and it was somewhat creamy. 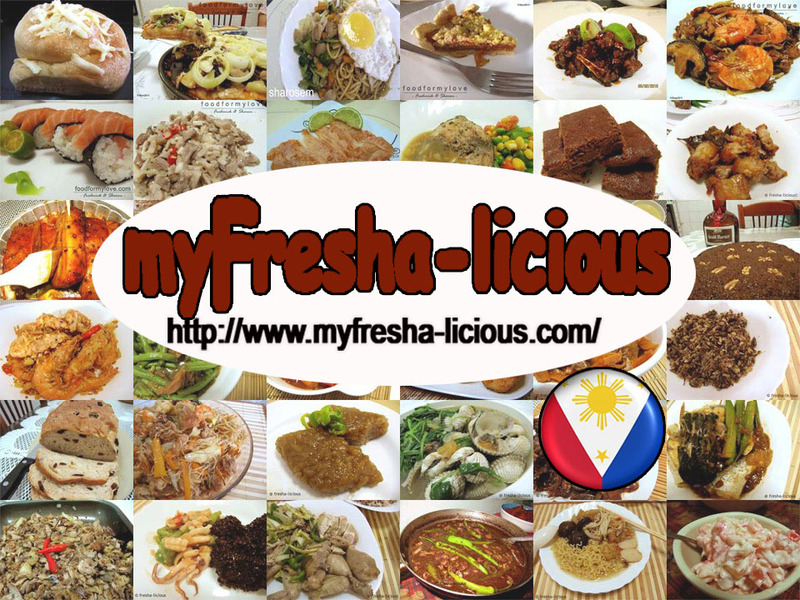 Paksiw na Isda by the way is a traditional Filipino dish wherein the fish is cooked in vinegar. It is actually a way of our forefathers and mothers to preserve their fish. Vinegar - a cup or just enough to cover the whole fish. 1. Place the vinegar and the rest of the ingredients in a pot, except for the eggplant, green chili peppers, and the fish. 2. Stir for a minute to dissolve the salt and sugar. 3. Dump in the fish, make sure that the mixture totally covers the fish. Set aside and marinate for at least 30 minutes. 4. After 30 minutes, throw in the eggplants and green chili peppers then cover the pot. Then turn on the fire. Bring to a boil and simmer for at least 25-30 minutes.